For most of my life I’ve envisioned trainers having the ultimate physique. After all – hours spent on their feet training clients, teaching classes, and working out means 10,000+ steps, tons of calories torched, and lots of time in the gym! But the reality is, the “ultimate” physique doesn’t exist. Trust me, I’ve been searching. On my quest to bikini glory during prep I was hungry, overtrained, and obsessed over numbers (I sent my weight to my coach every week!). My self worth was associated with the size of my skinny jeans (currently folded in the corner of my room) and the whittling of my waist. But a recent post by Teresa Mazz got me thinking. Since when does a six pack define a trainer’s knowledge and commitment to their client’s success? 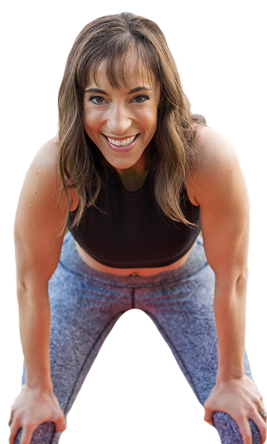 Why do we have this “ideal” image of a fit pro’s body? A trainer’s journey begins with a passion for fitness and desire to lead an active and healthy lifestyle. Over time, that enthusiasm grows and becomes something they want to teach to others. The most successful fitness professionals I’ve met are driven by this fire everyday. 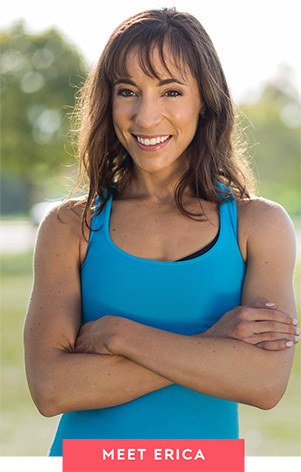 They find fulfillment and joy in helping others achieve their health and fitness goals, and dedicate their time to training, education, and leading by example. This takes time, sweat, and a lot of trial and error. But, it also doesn’t require the biggest biceps in the room either. Being a successful trainer is about knowing your stuff, and inspiring, motivating, and getting results for your clients. I am not a fitness instructor (yet!). But my goal long-term is to teach fitness and empower women on the mic. I love the energy in class, and the ability to connect and guide a dozen people at the same time. It’s loud, it’s fast, and it’s fun! After my competition, teaching was top of mind. I was in the best shape of my life, knew macros inside and out, and felt like I could finally be a healthy example to others. But, the truth is, the ultimate physique shouldn’t determine if I pursue this dream or not. And that physique wasn’t necessarily the healthiest version of me either. Since then, the six-pack abs have disappeared and I’ve gone back and forth on my desire to teach out of fear I am not “fit enough.” Although I know these thoughts and feelings are primarily in my head, it still ushers in nerves and hesitation. I’m blessed to be surrounded by strong women who know how to motivate others to achieve what they want to achieve. Teresa and Sarah Gaines have taught me a valuable lesson: I am not defined by the size of my jeans or six pack abs. If I want to be a trainer (or anything!) it takes passion, personal growth/development, practice, and time. 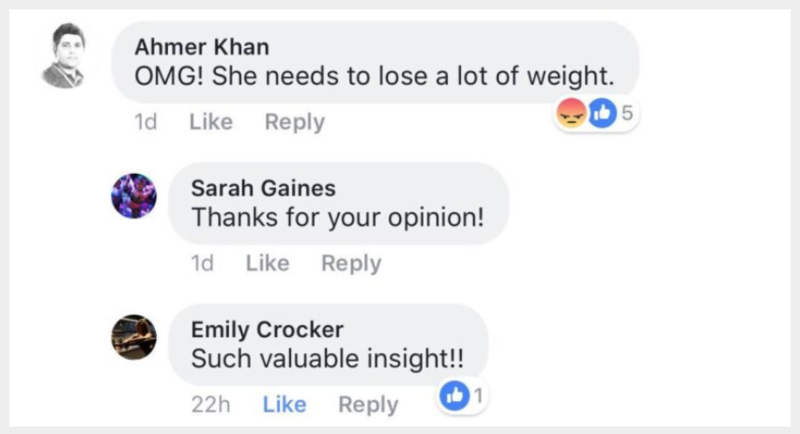 Sarah taught a live workout on USA today’s Facebook page late last year. Throughout the LIVE broadcast, she received several comments about her size. Comments like “she needs to lose weight” were sprinkled through comments. Sarah’s replies were fantastic, and her story went viral. I will always have personal goals for my body, but it is far more important to be mentally strong and confident. 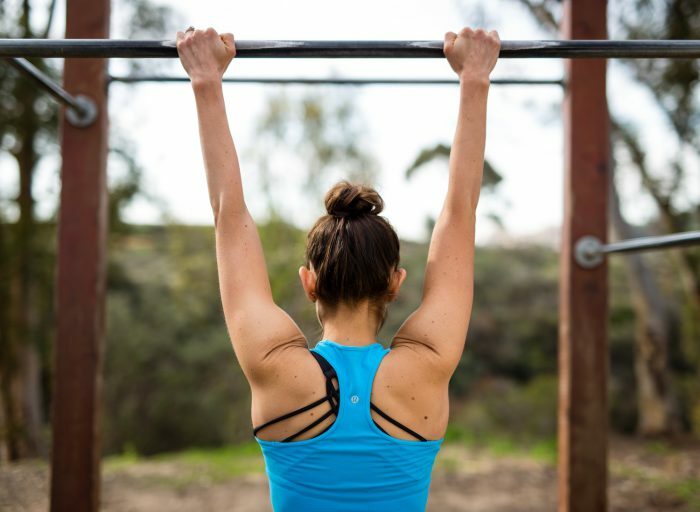 The fitness industry can be a scary place, especially for women. There are pressures to look a certain way and fit a certain look. Not only is this not fair, but it’s disingenuous to clients. You use experience to become a better trainer, and this can be without looking like you’re on the cover of a magazine. You can relate to your clients, empathize, and speak from authentic experiences. One day I know I will be a coach, a mentor, and a mother, among other things. It will take time, patience, study, and a lot of sweat. And I can’t wait to get started.